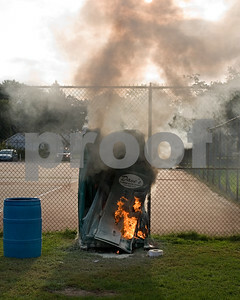 Sun., Oct.5,2008 - Belmont,MA - PortaPotty Fire At Grove St Park. 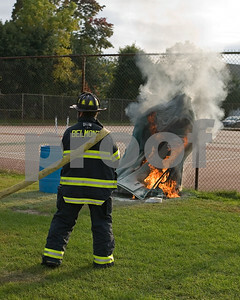 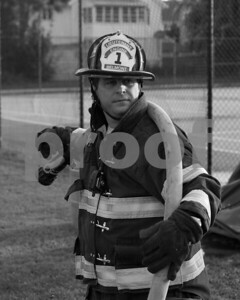 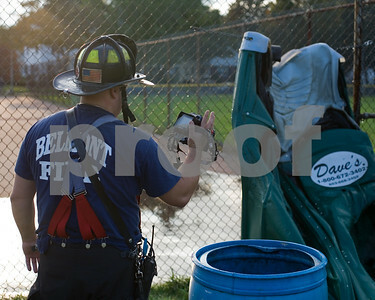 Belmont Engine 1 (Lt. S.Whalen, FF R.Vona & FF T.Biondo), C-3 (Capt.Gardiner) and FIU H2 (Capt Haley) Responded. 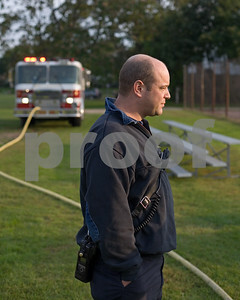 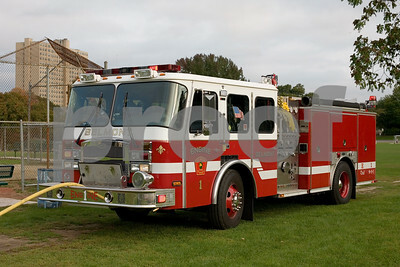 The fire was intentionally set by a juvenile. 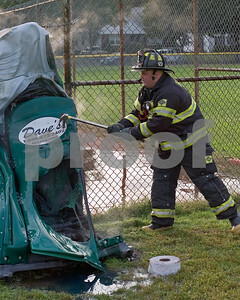 Sun., Oct.5,2008 - Belmont,MA - PortaPotty Fire At Grove St Park. 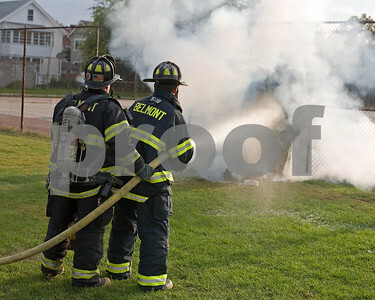 Belmont Engine 1 (Lt. S.Whalen, FF R.Vona & FF T.Biondo), C-3 (Capt.Gardiner) and FIU H2 (Capt Haley) Responded.